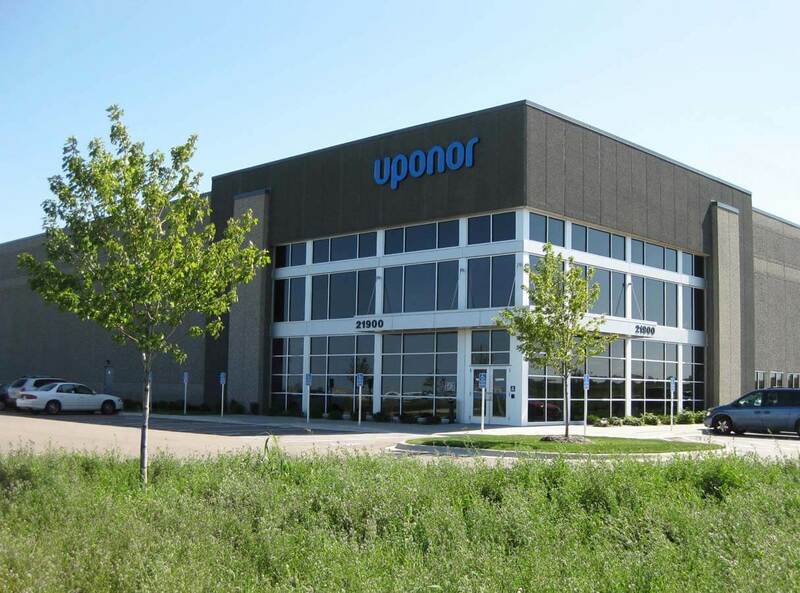 Uponor’s goal was to incorporate elements of sustainability and achieve LEED certification in order to create a better thermal environment for their employees. 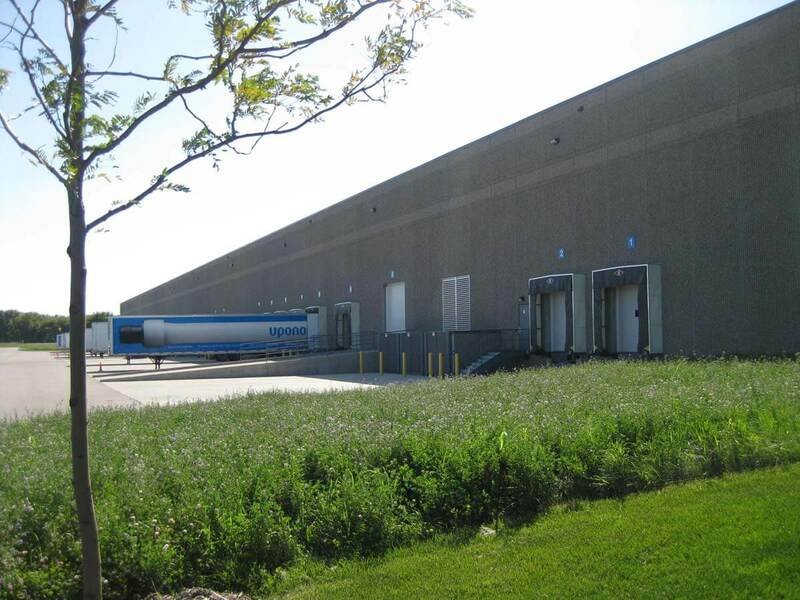 The site planning concept went the extra mile to protect the habitat and temperature of a nearby trout stream by diverting the stream on the land, to an area where it is filtered for temperature control. 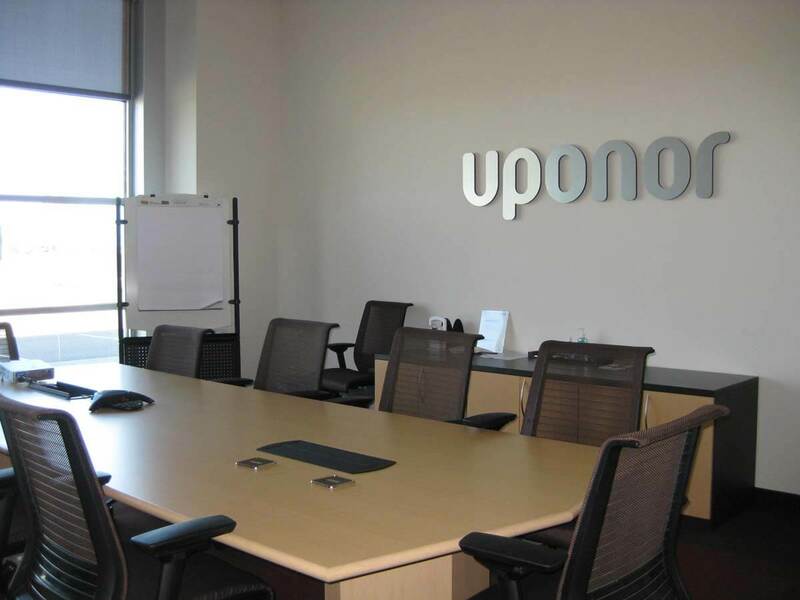 On the interior, finishes such as carpet and paint were selected for their low volatile organic content (VOC), and office configurations were created to benefit from natural daylight. 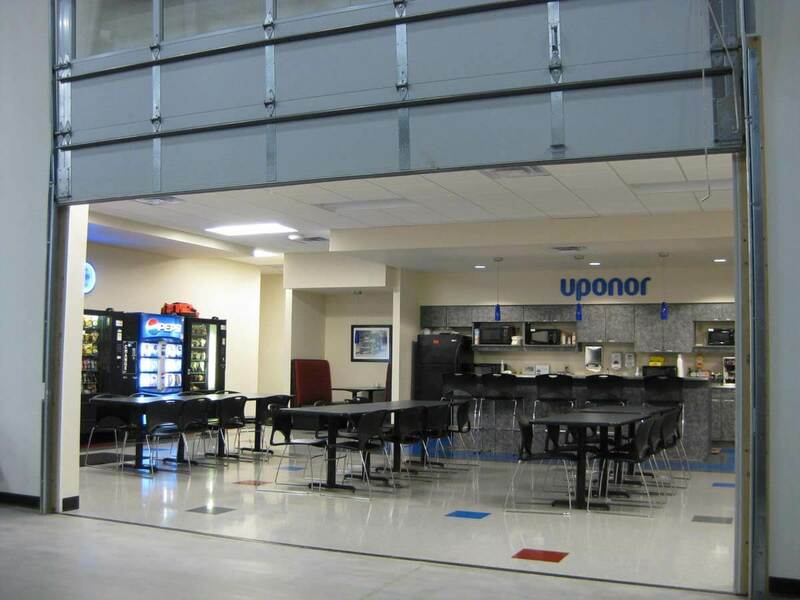 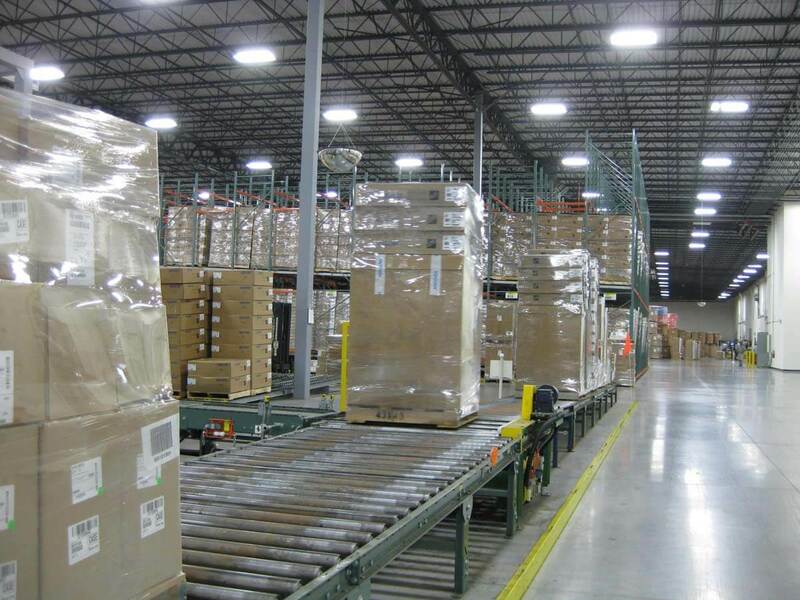 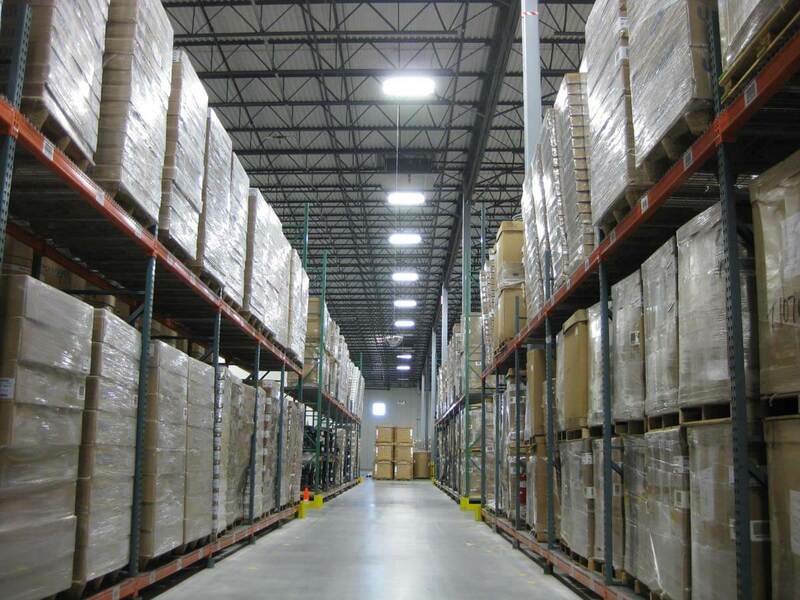 Uponor chose to reuse at least 30% of their existing furniture, while 50% of the extra scrap from construction was recycled. 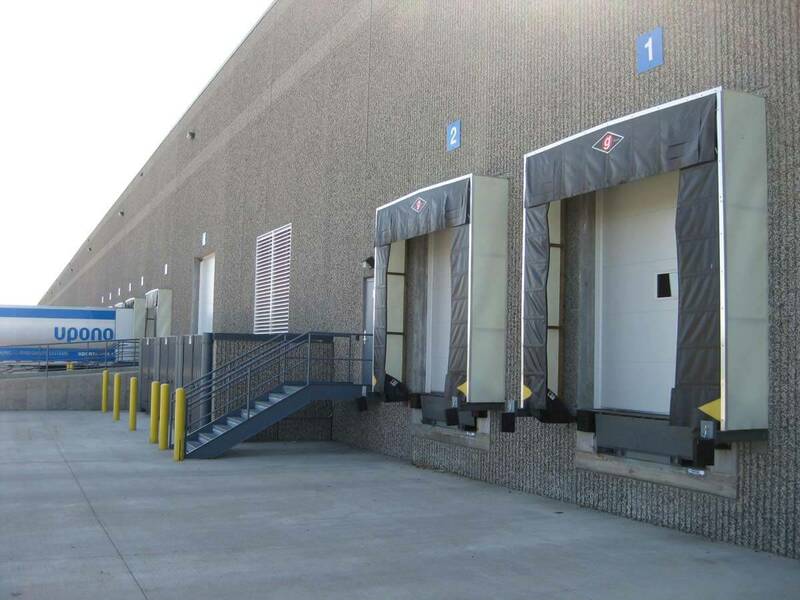 The building and site received LEED Silver Certification from the US Green Building Council (USGBC). 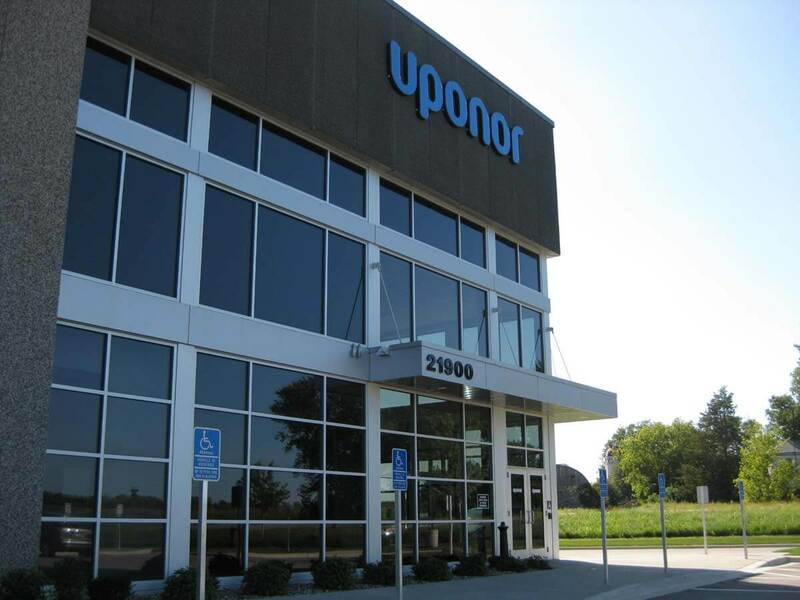 Uponor is a leading international supplier of plumbing and heating systems for the residential and commercial building markets. 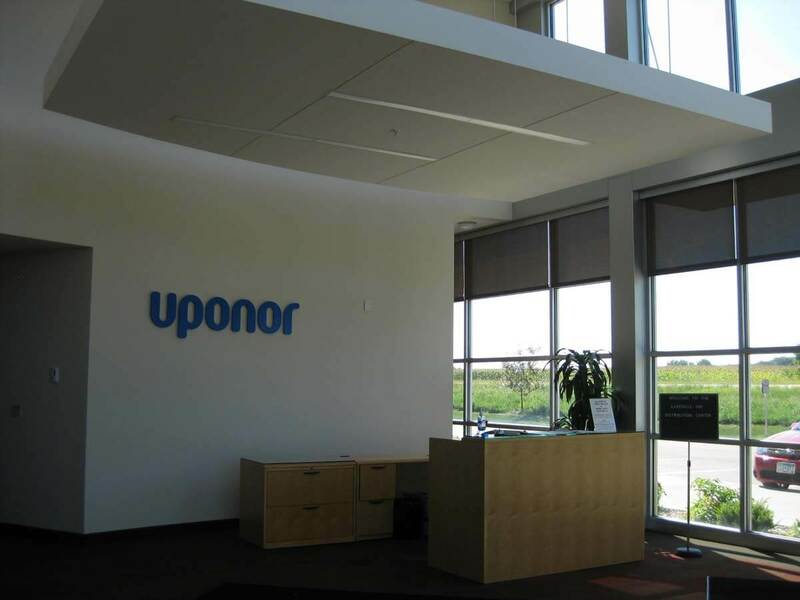 Uponor plays an important role in people’s everyday lives by providing solutions for comfortable and healthy living environments.